Most industrial laundries usually control their wash cycle by checking and comparing waste generated over a certain period of time. This system has a few gaps. Instead of being assessed immediately, the results are checked after a period of time that can vary from a week to a month, in order to prevent the analysis from being biased by the historical memory of the articles themselves. I personally believe that the best way to check the wash cycle is to use EMPA 103 strips made by the EMPA Institute in St. Gallen (Switzerland). EMPA is a Swiss institution that studies materials and technologies used in different sectors, and employs 800 people. The strips are made by sewing together several pieces of cotton pre-stained with different types of soiling agents. In the case of EMPA 103, these range from oil and grease spots to albumen and bleach stains. 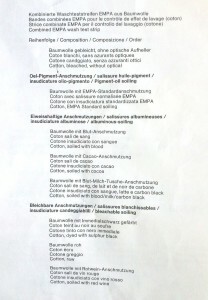 There is even a portion of cotton that has been bleached but not “brightened”. The strip is placed in the washing machine and/or tunnel washer, then undergoes the drying and ironing cycle before being checked against the sample pre-selected by the laundry to represent its own “ideal cleaning standard”. 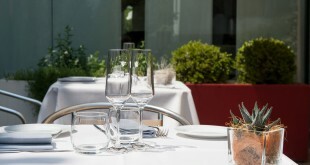 The comparison reveals if the cleaning level achieved is satisfactory, unsatisfactory or above the desired standard. 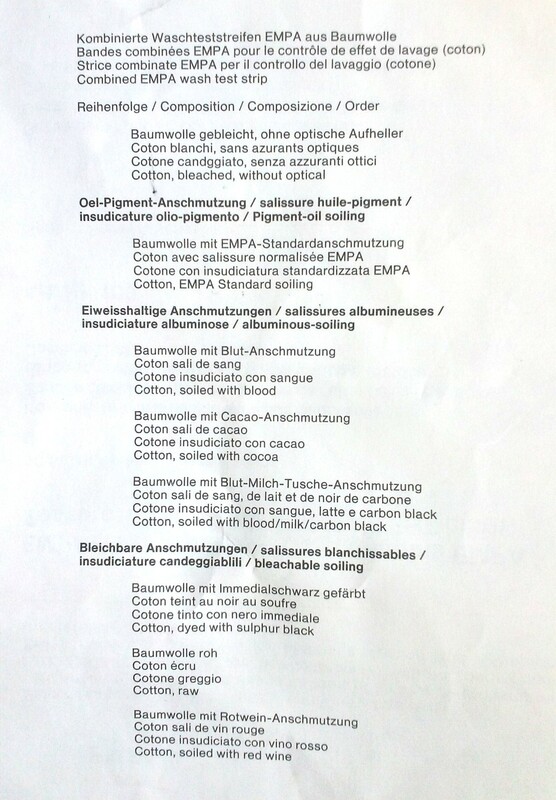 Thereafter, wash cycle results are analyzed for each type of stain on the EMPA 103 strip, so that the laundry operator can determine the interventions required from the cleaning and detergents standpoint. 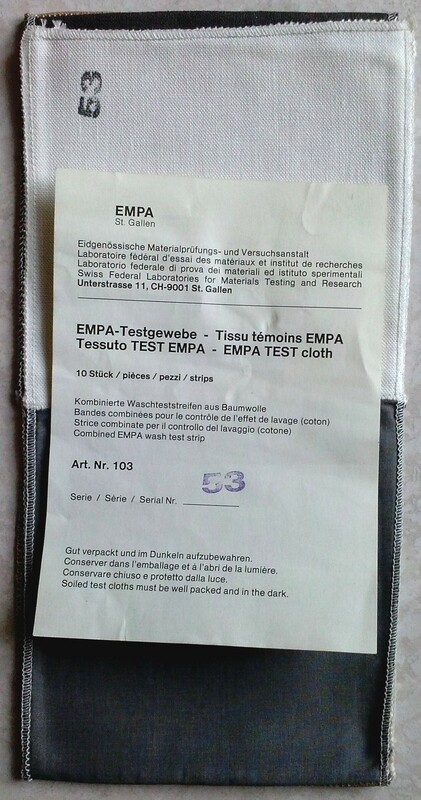 The EMPA 300 strip will subsequently be used to evaluate the textiles wear and tear. 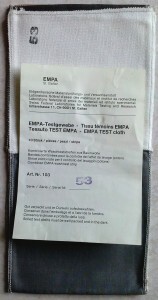 Hence the EMPA 103 strip is used to test wash cycle quality and the EMPA 300 to check durability. The type of weave patterns. Verification of all this data will tangibly prove the usefulness of the test performed.